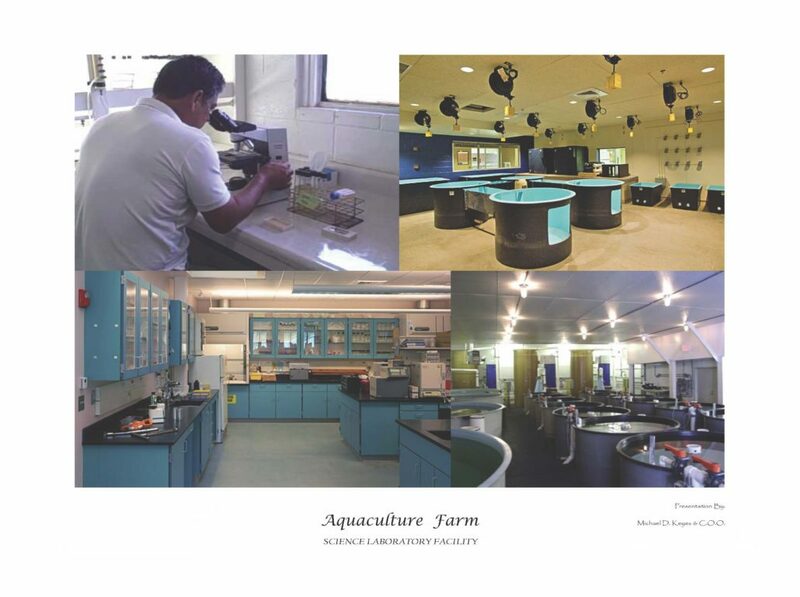 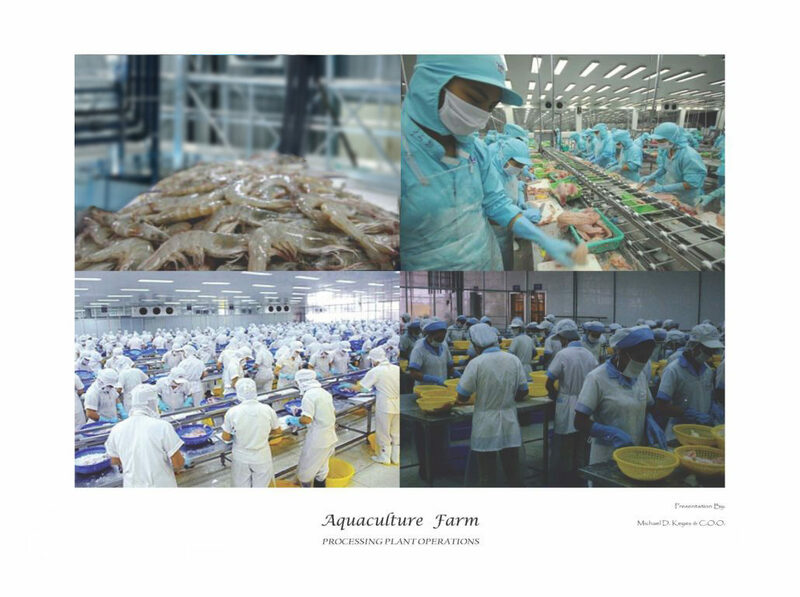 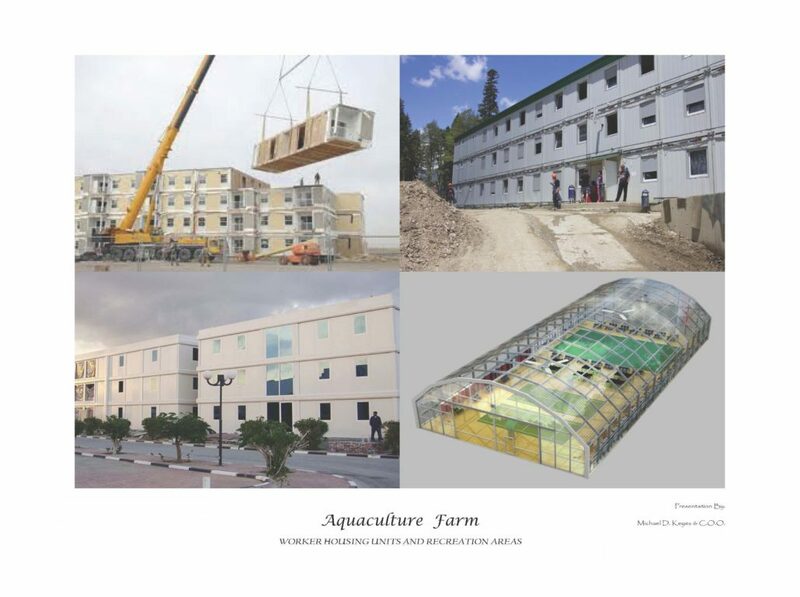 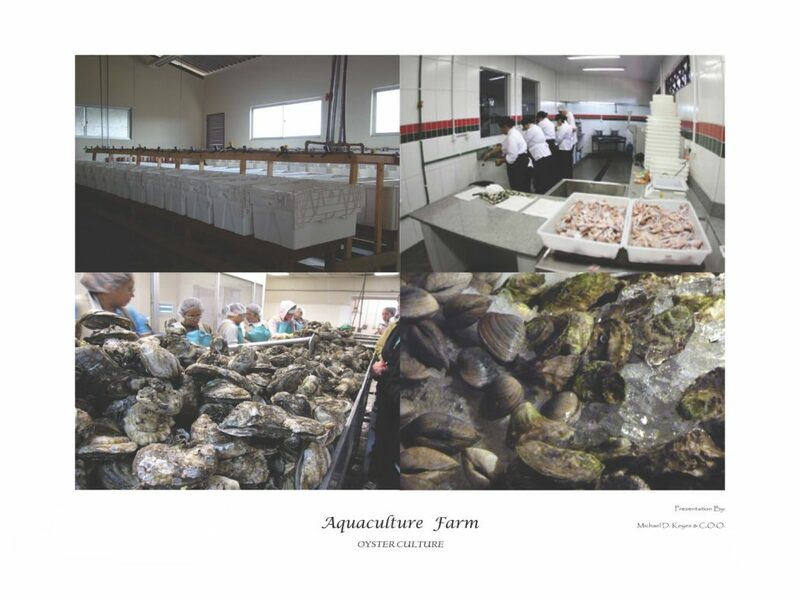 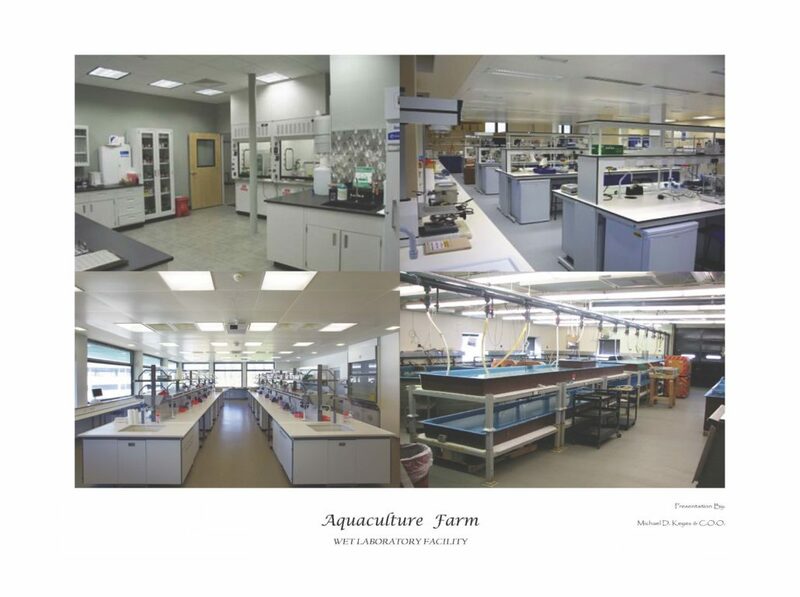 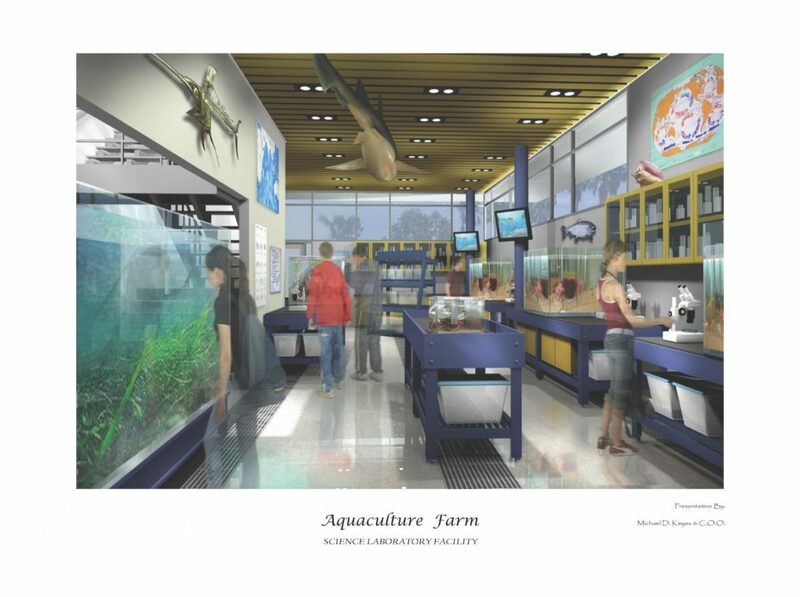 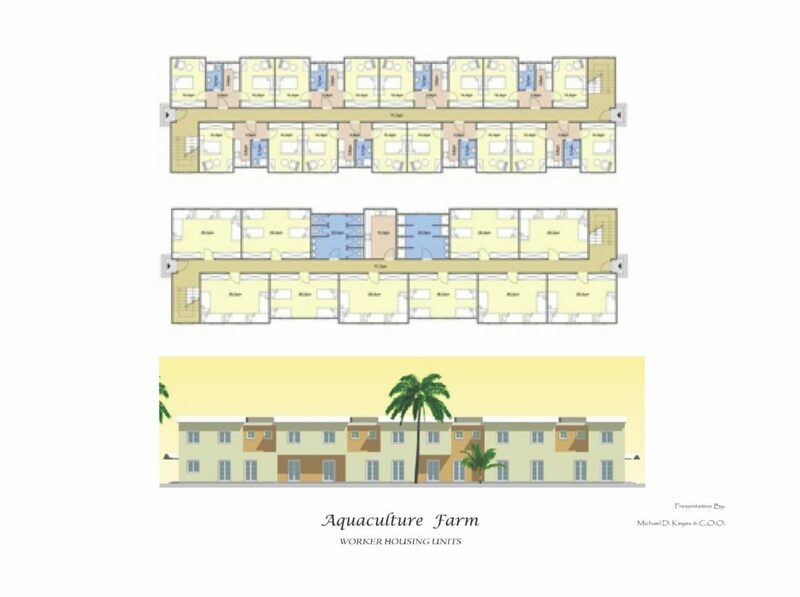 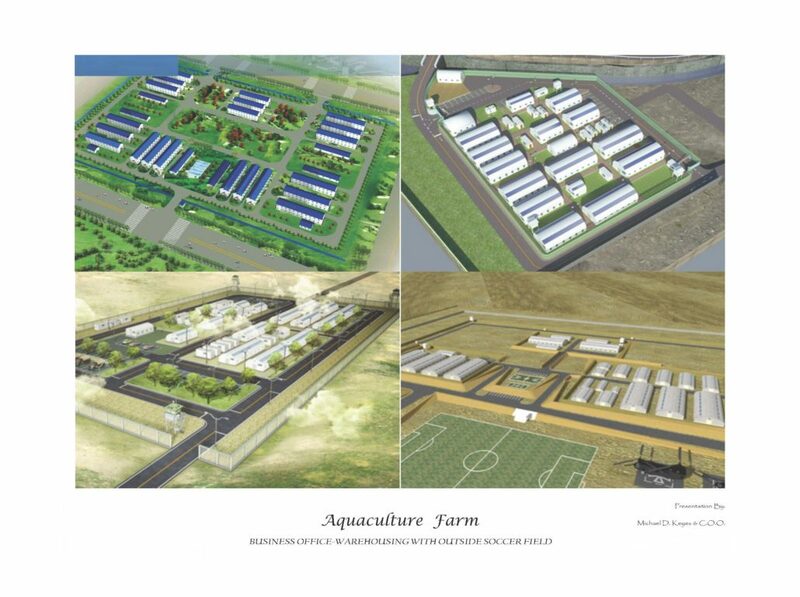 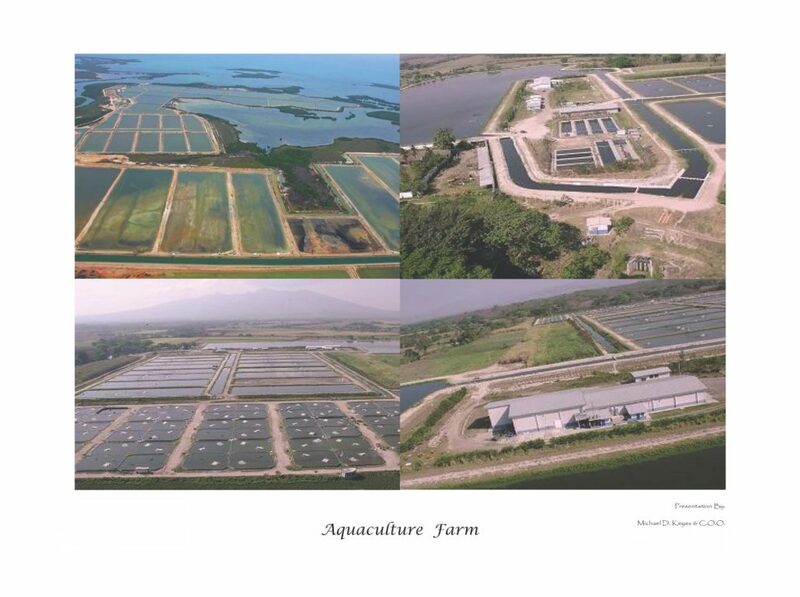 With a move toward globalization, GOLD’s team of highly qualified scientists and engineers have brought the ancient practice of aquaculture into the 21st century with the creation of the fully integrated, environmentally responsible, Aquaculture Farming Campus. 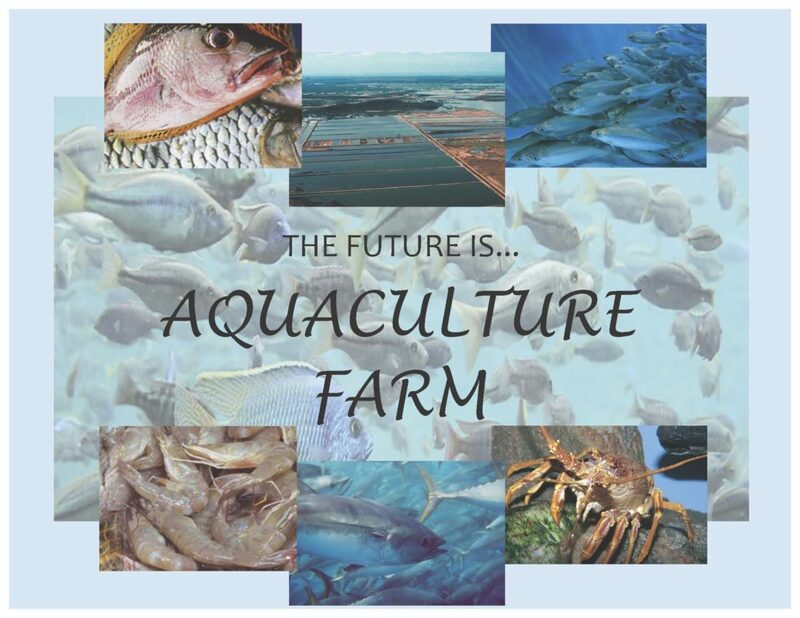 Quarterly harvesting of mussels and white fish is a by-product for all farms. 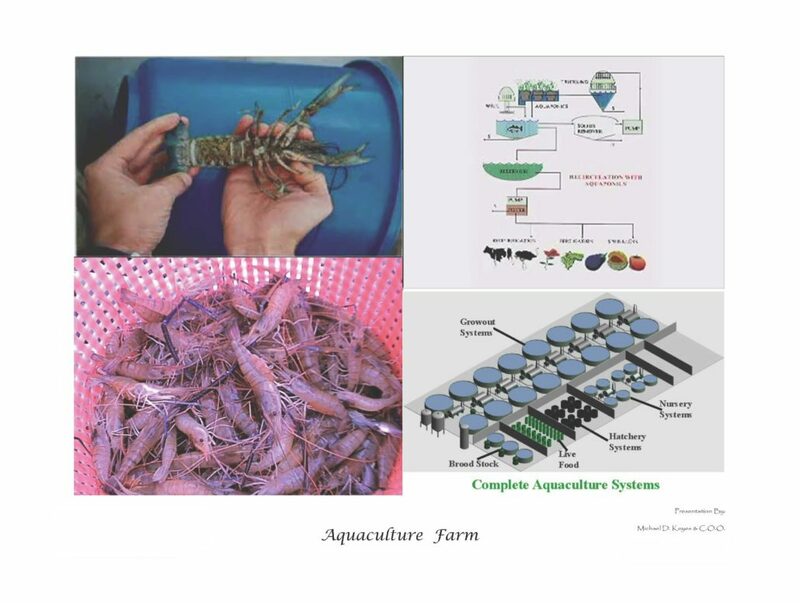 The rising increase in consumer demand for these premium foods and the relative ease of aquaculture create the perfect combination for high profitability. 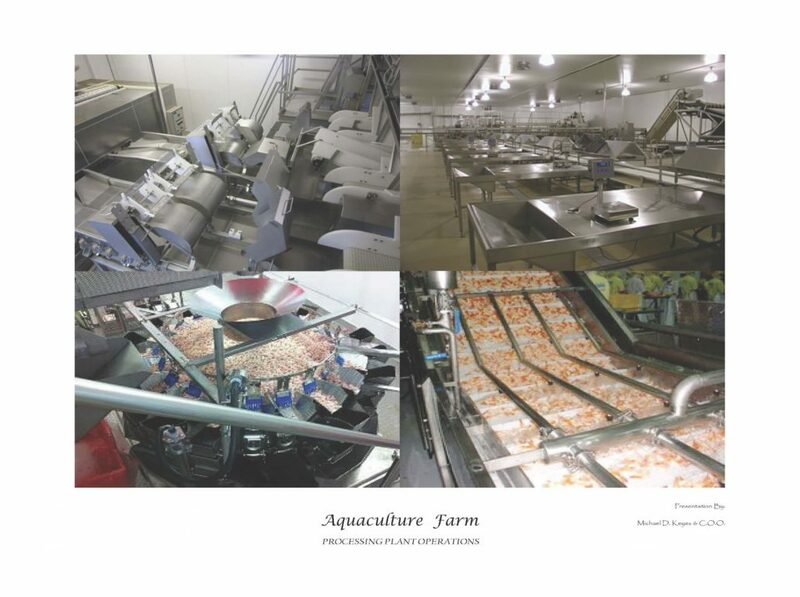 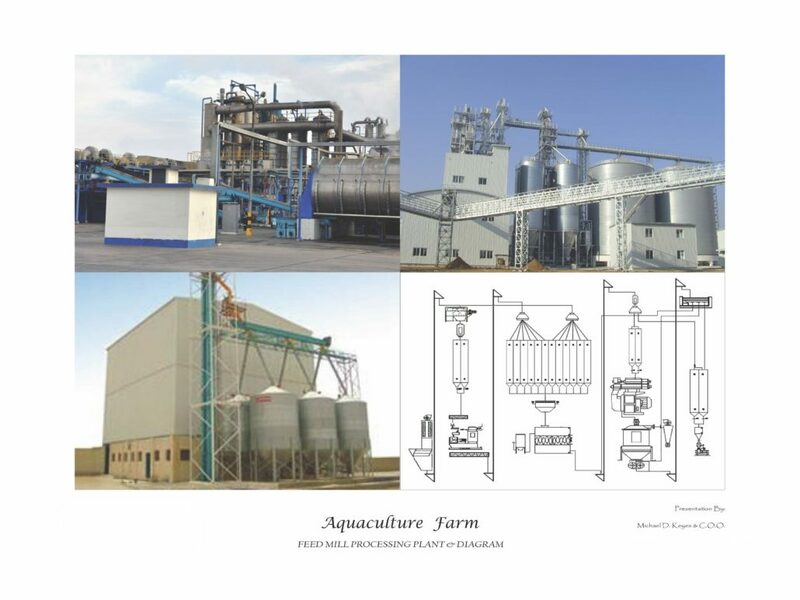 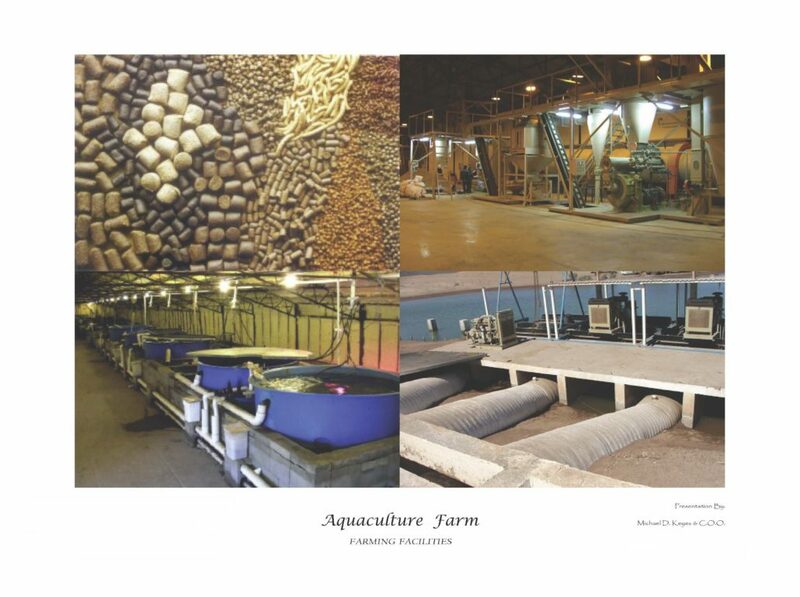 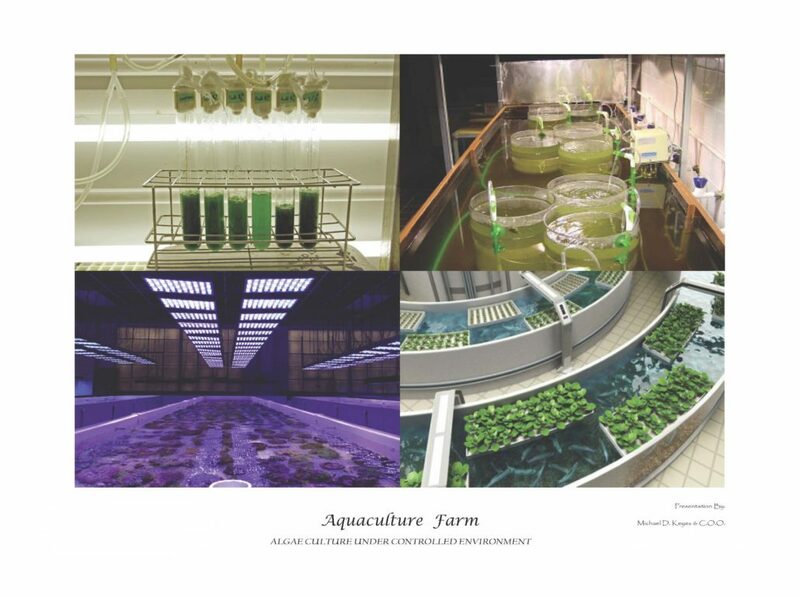 Additionally, with the rising concerns for our global environment, mercury and heavy metal poisoning in our seafood, and the dangers of antiquated fishing techniques to many threatened and endangered species, aquaculture offers a clean, safe, secure environment for maximum production.